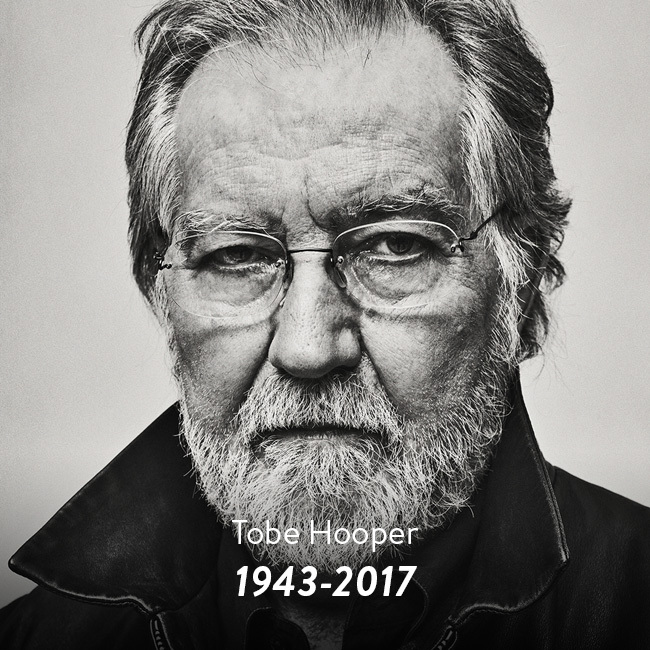 On August 26th, filmmaker Tobe Hooper died, leaving behind a body of work that included two iconic horror films. Most filmmakers are lucky to have one. Throughout his forty plus years as a director Hooper created some of the most successful and influential films in the genre. Hooper and The Texas Chain Saw Massacre, are cited by some of the most important filmmakers in the business as a source of inspiration that is especially evident on the day we learn of his passing. Hooper died in Sherman Oaks, California at the age of 74. Hooper was born in Austin, Texas in January 1943. 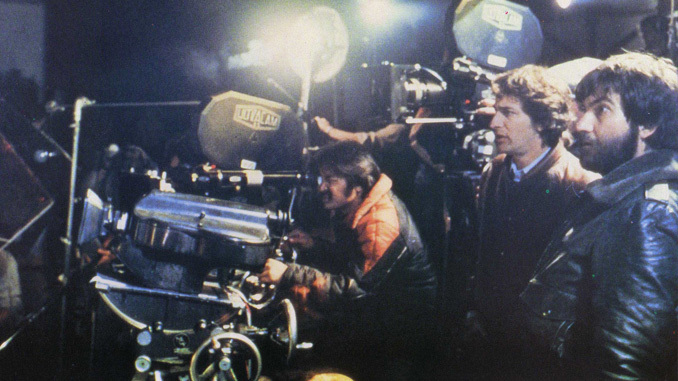 Tobe’s interest in filmmaking sprouted from his father who owned a theater in San Angelo, and his 8 mm camera. After studying radio, television, and film at the University of Texas at Austin and drama in Dallas, Hooper spent the 1960’s as a professor and documentarian cameraman. 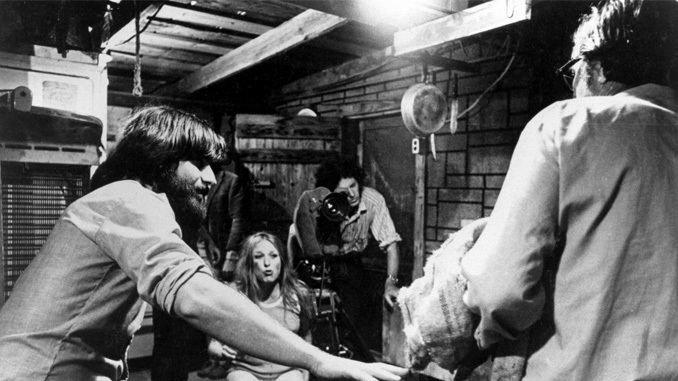 His big breakthrough came in 1974 with the low-budget The Texas Chain Saw Massacre, which was co-written, produced, and directed by Hooper. The film was released to mixed reviews ranging from downright appalling, being banned in many parts of the country, to being hailed as groundbreaking. Despite what was said at the time, The Texas Chain Saw Massacre has stood the test of time and continues to terrify and disgust audiences and even spawned its own franchise with the first sequel being directed by Hooper in 1986. Hooper’s sequel, The Texas Chainsaw Massacre 2, became more heavy handed with comedy than downright horror, and not until the reboot in 2003 was the gore and dark tone brought back to the franchise in full force. While The Texas Chain Saw Massacre was successful, it was not as wildly successful as 1982’s Poltergeist. 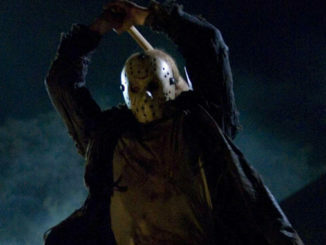 This time around, Hooper approached the film with more subtle scares, compared to Texas Chain Saw. 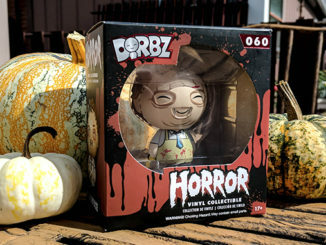 The terror does not come from gore, but instead comes from a slower uneasy feeling. Similarly to Texas Chain Saw, Poltergeist remains timeless and fans continuously revisit these stories. 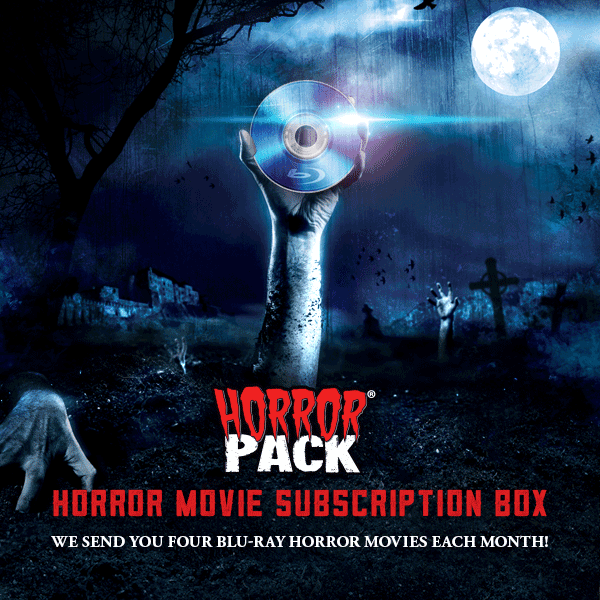 This is a testament to Hooper who proved he could tackle almost any subgenre of horror that he set his mind to. Of course, greatness attracts greatness, and Tobe Hooper collaborated with some of the masters who worked at the top of their field including Steven Spielberg and Stephen King. 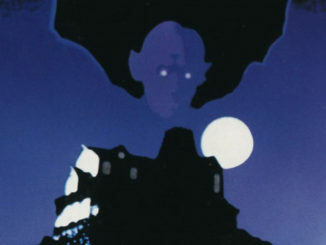 In 1979 Hooper directed an adaptation of Stephen King’s Salem’s Lot as a miniseries. The story follows a young writer who saves a New England town from vampires. 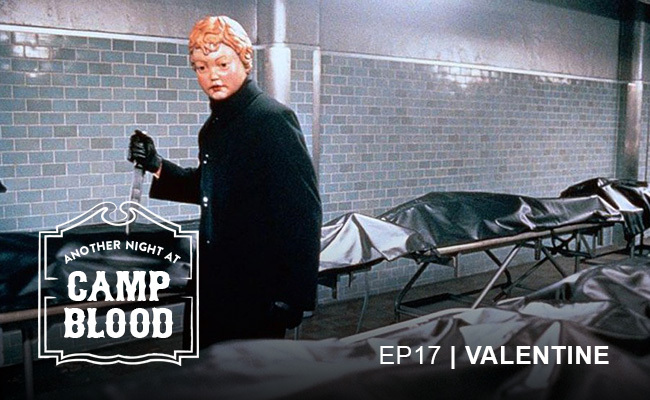 Filled with terrifying images, it is regarded as a high benchmark for a miniseries and one of the best adaptations of King’s works. Throughout his career, Hooper worked effectively both on television and the big screen. In 2011 he also wrote a novel, Midnight Movie. No matter which medium he chose to focus on, his heart always stayed in horror. Even in his final work, 2013’s Djin, horror is present as the film focuses on the demons originating in Arabian mythology. Despite his later works not being as popular as his earliest efforts, his presence was always welcome by his legions of fans and fellow collaborators. His influence can be felt throughout the works of many filmmakers including Wes Craven, Ridley Scott, Eli Roth, and Kevin Smith. 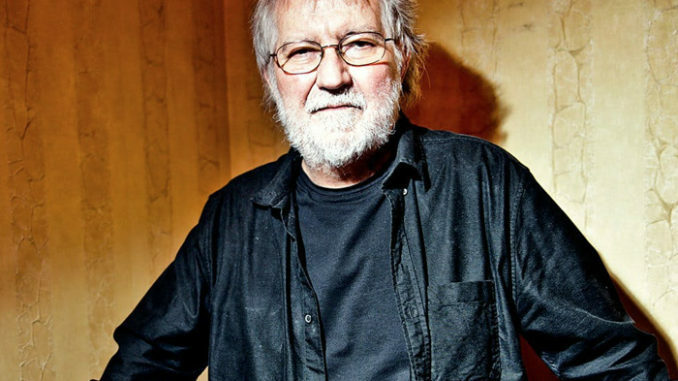 Although his fans will never get a new terrifying story from Tobe Hooper, we are lucky enough to have everything he has done, which has been living for over forty years. His greatest works show no signs of slowing down. It’s impossible to say who will be influenced by Tobe Hooper, but chances are, great things will come from that inspiration. That’s a legacy that any filmmaker would hope for.